SIT is a pilot program which offers senior residents of Montclair reduced cost taxi vouchers for local travel. 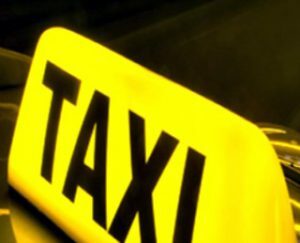 SIT is not a taxi service – residents can use SIT vouchers to pay for taxi services with participating companies. SIT Vouchers can be used outside of Montclair. This pilot project, funded through Partners for Health Foundation, is being administered by the Montclair Department of Health & Human Services and Lifelong Montclair, with the support and assistance of the Township’s Senior Citizens Advisory Committee.